Don't Let Spring Storms Damage Your Home - Call for water restoration! April showers bring May flowers, but spring rain can also lead to water damage. Basement flooding due to foundation problems and roof leaks can become costly problems when a big storm hits. The good news is by taking proper measures, you can prevent spring rains from hurting your home. While flooding often comes first to mind when discussing rain damage, it’s not the only hazard brought in with storms. A roof in need of repair can lead to water leaking in and causing big problems up above. Typically roofs should be replaced every 15 to 20 years, and regular maintenance is key to getting the longest life from your overhead cover. Bring in professional to inspect your roof and repair any cracks, missing shingles, and general wear and tear. Keep in mind that even a loose nail can allow water to leak in. Be on the lookout for water damage from within your home. Sags in the ceiling or discoloration is good sign that outside water has found its way in. If a heavy storm has already hit, look for signs of damage caused by wind, hail, or falling tree and tree branches. 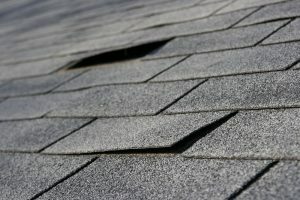 Contact your insurance company if you believe your roof needs repair. The gutter system on your home helps to channel water off the roof and away from the foundation of your home. If your gutters are clogged or not hanging straight, the water can lead to mold, landscape damage, wood rot, and foundation cracks. Clean gutters of debris in the fall and spring, the times of year when gutters can easily be filled with fallen leaves or dropped blooms from trees. 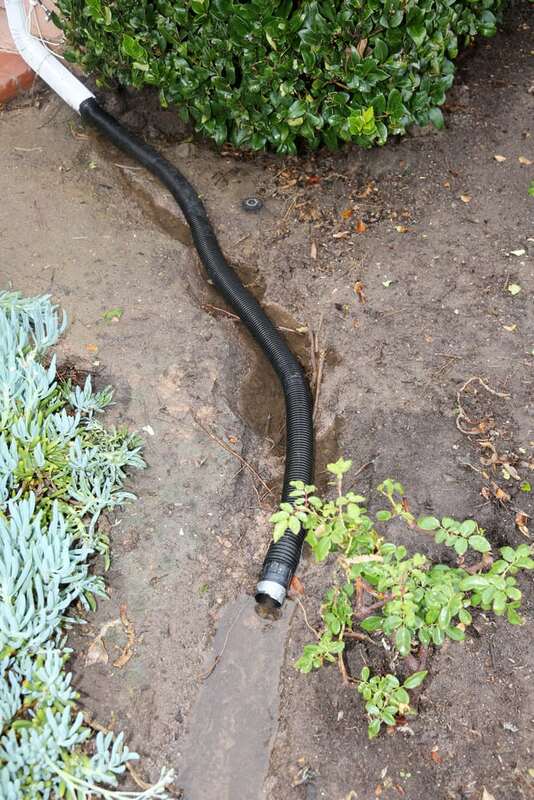 Redirect downspouts away from your foundation, installing extenders to allow the water to completely steer clear of your home. Consider installing gutter guards to prevent debris from getting in while allowing water to flow freely. If you’ve got a green thumb, think about installing rain barrels to keep water from pooling near your foundation. 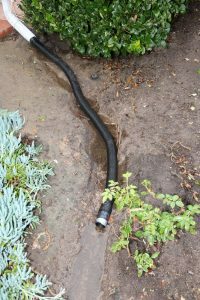 The bonus is that when it comes time to water your flowers and grass, you can use the rain collected instead of paying for what comes out of the tap. Melting snow and spring rains can lead to pooling water in your home. Addressing outside issues is a must for keeping a home dry, but there are also inside steps to take to avoid standing in ankle-deep water. Cracks in the foundation–even minor ones–make easy entry for water. Heavy-duty caulk can solve some small problems, but for bigger repairs, bring in a foundation specialist. Install a sump pump to remove water in your home, and inspect it regularly to make sure it’s working properly. Place outdoor clear plastic covers over below-grade basement windows to let light in but keep water out. If your home has a septic tank, be sure to check and clean it regularly to avoid problems during future rains. 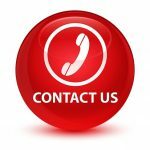 Contact A&J Property Restoration DKI for your 24/7 emergency water and sewage damage services today! A&J Property Restoration DKI provides 24/7 emergency water restoration and sewage damage cleanup for homes and businesses around Madison, Middleton, Sun Prairie, Waunakee, Milwaukee, Brookfield, WI Dells, Fort Atkinson, Watertown, Oconomowoc, Waukesha, West Allis, and surrounding Dane County Wisconsin areas.